In our previous post, we discussed why it makes sense for some firms to choose an on-premises B2B integration solution. However, for other organizations, other B2B integration approaches might make more sense. Sometimes, a hosted solution would be a better fit. In this post, we will explore the differences between a hosted and cloud B2B integration solution, and why a hosted B2B integration solution could be the best choice for your organization. Hosted Versus Cloud: What Is the Difference? Before we discuss why hosted B2B integration solutions could better meet your needs, let’s explore the differences between a hosted B2B integration solution and a cloud B2B integration solution. 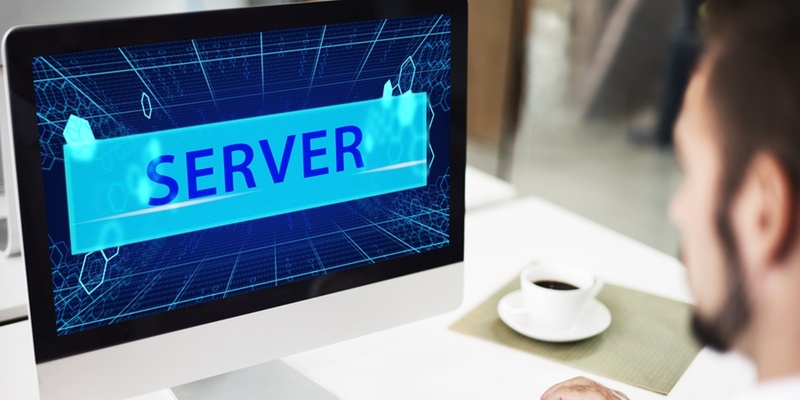 A hosted B2B integration solution is installed on off-site servers. Access to that solution is through a direct network connection (which might run over the internet). Cloud B2B integration solutions are delivered through the internet. We will also take a moment to clear up some confusion about the term “Software-as-a-Service” (SaaS). SaaS is a licensing model; you are paying to rent the software (as opposed to traditional, on-premises deployments, in which you own a license in perpetuity). Typically, SaaS also means that the burden of administration falls upon the software provider. That administration arrangement is not set in stone, though. You could deploy perpetually licensed software in a private cloud or negotiate a SaaS licensing agreement for an on-premises deployment. When Is Hosted B2B Integration Software a Good Idea? There are a few situations in which hosted B2B integration deployments make more sense. The first situation is if you do not want to make a large upfront investment. When you deploy an on-premises solution, you must purchase the software and the server upon which to run it. You have to invest in the staff to manage and maintain the B2B integration solution. A hosted B2B integration solution saves money in that respect. You are only paying to rent the software. The software provider or firms like REMEDI bear the responsibility of maintaining and managing it. Your staffing budget will be lower. You do not need to hire or contract people to maintain your B2B integration infrastructure. Again, that onus is on the software provider. You do not handle upgrades, either. Upgrades can be time-consuming and resource-intensive. With a hosted B2B integration solution, the provider handles upgrades so you can focus on your business. A hosted B2B integration solution is also a good choice if you are looking for a quick implementation. It can take months, if not longer, to implement an on-premises B2B integration solution. Hosted software is faster to implement because do not configure servers. Additionally, hosted B2B integration solutions provide out-of-the-box functionality. If you do not need much in the way of customization, you can use your hosted B2B integration solution right away. With B2B integration solutions, there is no one-size-fits-all approach. Some organizations will discover that a hosted B2B integration solution best fits their needs. To learn more about which B2B integration is right for you, contact us today!